This in-trend leather blazer exudes confidence and charisma – all you need to strike the right chord with your manager and girlfriend. 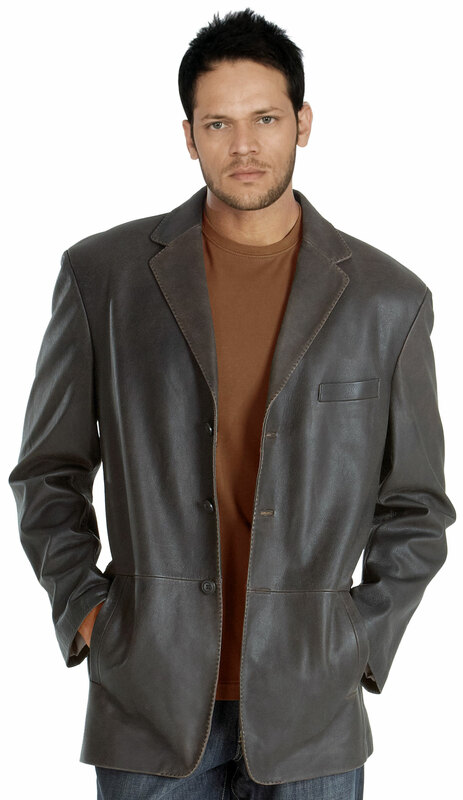 With features such as a notch lapel collar, and side and chest pockets, this leather blazer adds a dash of charm and stylish touch to your persona. 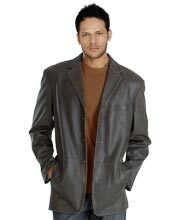 Plus, this leather blazer renders you a tough look and comfy feel.